PLATO ELECTIONS ARE OPEN! Click the button to vote. Balloting ends April 24. This is the second semester that Tess Mulrooney is coordinating “The Play’s the Thing”. Thanks to Tess and the other coordinators who are able to offer Spring Courses for PLATO. Keynote: “Building a Resilient Future for Our Lakes” - Dane County Executive Joe Parisi will discuss last year's flooding and initiatives to aid in flood recovery, increase lake health, and build future resiliency. 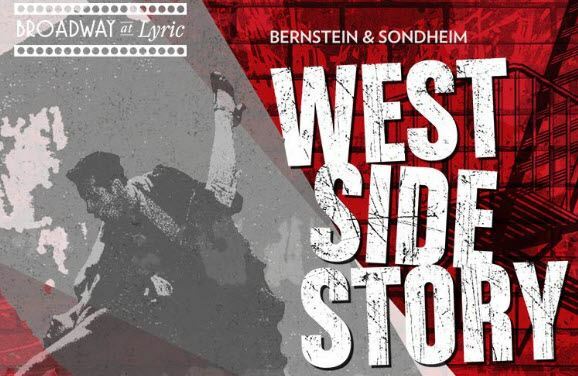 May 22: Celebrate the Leonard Bernstein Centennial with West Side Story in this singular co-production of the Lyric Opera of Chicago, Houston Grand Opera and Glimmerglass Festival. The Agora Volume 6 will be published later in 2019. Stayed tuned for more art and ideas from PLATO members. Apr 14: Treat yourself to a personal indulgence: a quiet Sunday afternoon within the welcoming and friendly embrace of any of nine Chicago’s premier museums. 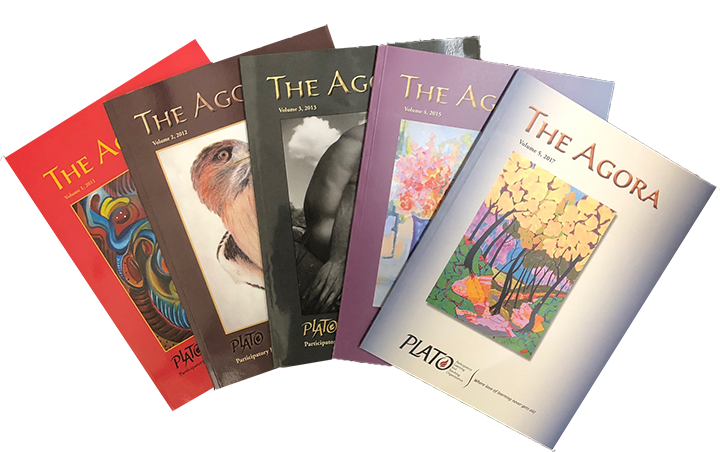 PLATO is a community of intellectually curious adults, typically 50 and over, which explores subjects of interest through member-led discussion groups, lectures, travel, and cultural activities.